Lengthy sales cycles, numerous touchpoints and too much data are among the biggest hurdles B2B marketers face when it comes to accurate attribution. 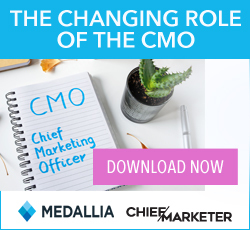 In Chief Marketer’s recently released 2019 B2B Marketing Outlook report, respondents lamented that the complexity of their sales cycle made it difficult to determine what was really having an impact. “Easily telling the full attribution story, including what influenced the sale, and justifying channel investments is hard when you look at first and last touch only,” added another, noting the plethora of content platforms and channels is daunting. “You can get paralyzed by the scope of what you want to do, and end up over analyzing and then have trouble connecting things,” notes Brown. 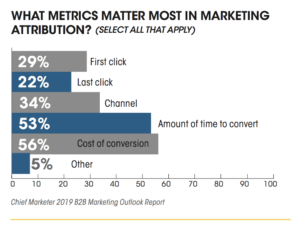 In our B2B Outlook survey, cost of conversion was cited as the metric that mattered most in attribution, followed by amount of time to convert, channel, first click and last click. Most people have an overwhelming number of data collection points, notes digital marketing consultant and host of the podcast “A Shark’s Perspective” Kenneth Kinney. 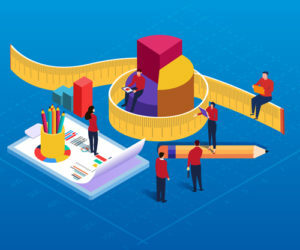 A recent report from Nielsen found that only 25 percent of marketers have a high level of confidence in their ability to measure the ROI of their media spend. Seventy-nine percent of marketers said they expect to increase their investments in analytics and attribution over the next 12 months. Keep the call to action clear. “I’ve always said that the confused buyer always says no,” says Kinney. “If you’re not really giving them a clear and concise message, people get too distracted by other things. You need to know where they are converting and why they are converting. Was it a conversation in a call center or a button on a landing page? If you don’t know what led them in, you can’t optimize. For more on marketing attribution, lead nurturing trends, martech challenges and insight on where B2B marketers will be investing their budget next year, download our new 2019 B2B Marketing Outlook report.